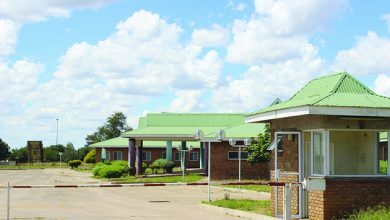 THE Reserve Bank of Zimbabwe has thrown Mpilo Central Hospital’s cancer unit a lifeline by providing the $63 000 required to fix its radiography machine, a week after a local MP’s impassioned plea in Parliament for Government to assist. In an interview yesterday, Mpilo chief executive officer Mr Leonard Mabandi said they received foreign currency from the RBZ and they had already deposited the money into the bank account of a South African company that has been contracted to repair the machine. 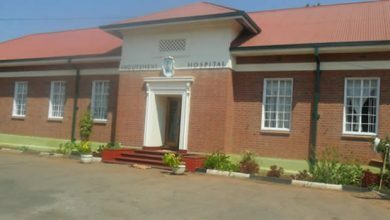 The development comes after Mpopoma-Pelandaba MP, Cde Joseph Tshuma told Parliament that he was disturbed by Treasury’s failure to avail the money required by the cancer unit. “The Reserve Bank has finally provided the $63 000 foreign currency that we desperately needed for the cancer unit. 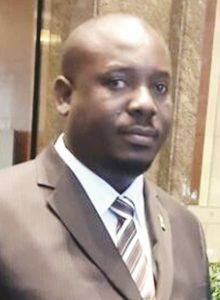 We have paid the company contracted to service the machines and we hope by next week they would have fixed the radiography machine,” said Mr Mabandi. He said he was positive that the machine will be up and running by the end of this month or early next month. 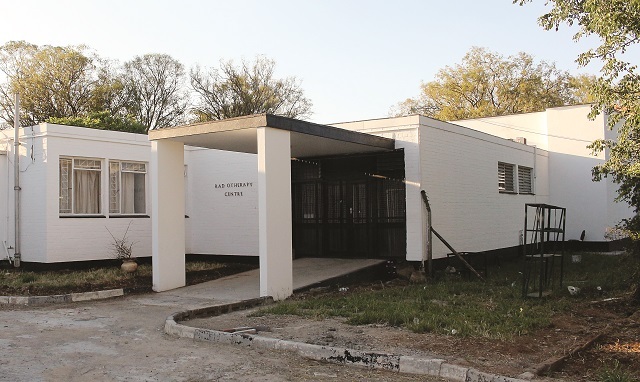 Mpilo patients have not been receiving treatment since June this year when the machine broke down and there were now fears that some of them could fall into a relapse as a result of defaulting on treatment. 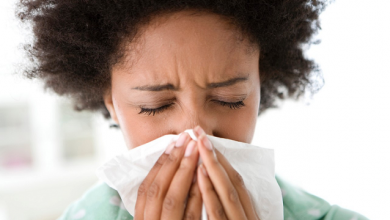 A few who could afford were now travelling to either Harare or South Africa for treatment. 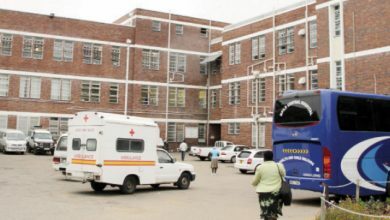 The cancer unit which had not been operating for the past 17 years, only resumed operations in April this year bringing relief to thousands of patients in the southern parts of the country who had to travel to Parirenyatwa Hospital in Harare for treatment. The machine unfortunately broke down in June and the hospital has been failing to raise $63 000 in foreign currency that the company contracted to fix the machine was demanding. Last week, Cde Tshuma appealed to Government to provide the required money to fix the machine hence the RBZ’s response.